An ergonomically designed flat top grinder that offers you ease of loading, operation and cleaning. Comes standard with a #56 stainless steel bowl, ring and auger. Direct drive makes this machine quiet and virtually maintenance free. 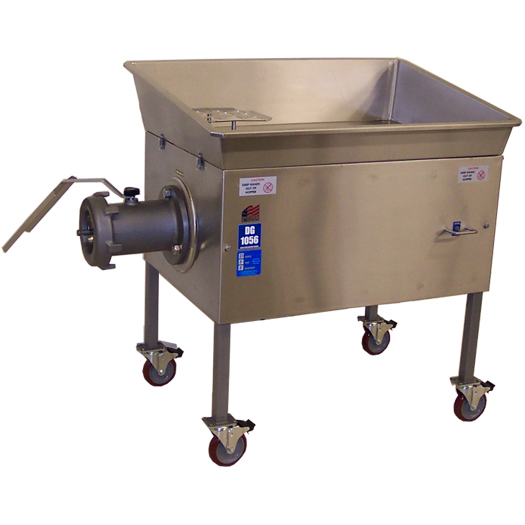 Perfect for heavier applications in super markets, meat processors and butcher shops. 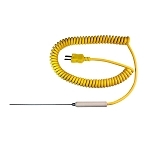 Standard electrical is 230 volt 3 phase, others available but not in single phase. Construction: Stainless Steel including bowl, ring and auger. Country of Orgin: Made in the U.S.A.